If you have a sporty mam, or even if you want a hobby that you can share together anything from Speedos new range would go down well. I recommend the Speedo Fit Body Positioning Pinnacle Kickback. Packed with technology to help you improve your swimming technique, the vibrant-coloured Kickback suit features lightweight internal compression panels that focus your attention on your core, helping you to swim. Available at www.speedo.co.uk for £50, it’s not cheap but I do love hat you get access to their online app to track your progress. If your mam loves to cook, why not buy her the gift of an easy meal by sending a Marley Spoon gift set. Marley Spoon’s Mother’s Day special starts at £26, and the concept behind the service is fresh, high quality ingredients delivered to you with a recipe to create at home. 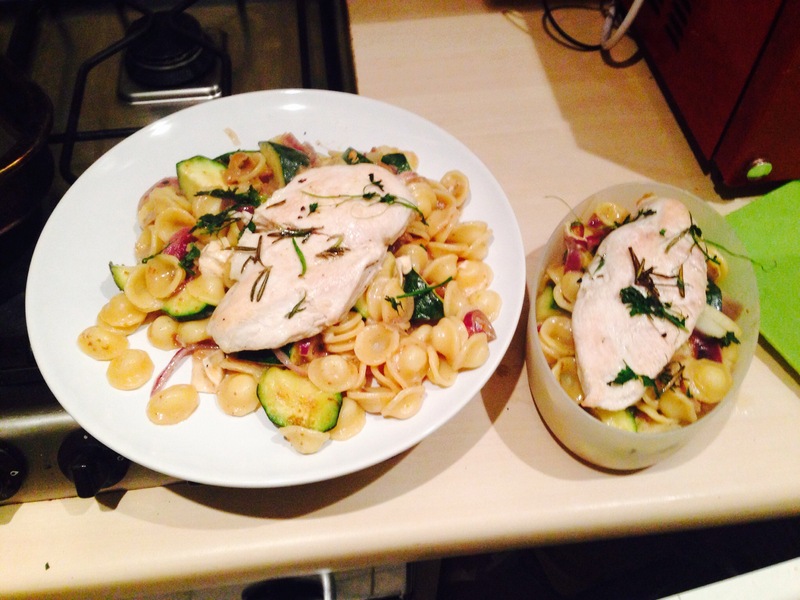 I trialled the rainbow trout and chicken pasta recipes and can confirm that portion sizes were generous and the food very tasty! 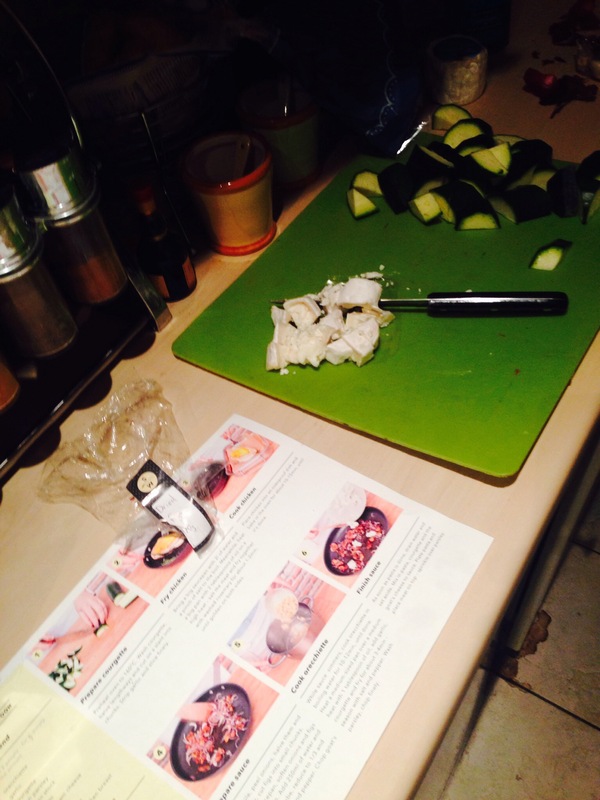 While thinking about giving a recipe as a gift, why not combine that with alcohol. 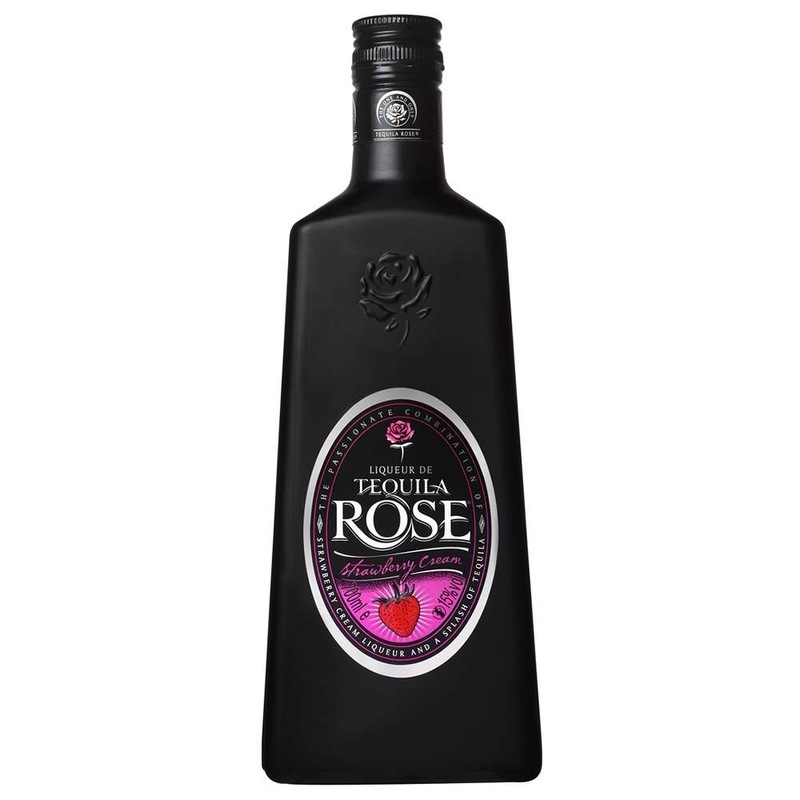 Tequilla Rose is for sale on Drinksupermarket and also Selfridges from around £15. I tried the ‘Mothers Rose’ (designed by Jacob Hewlett-Case at Walrus Bar) recipe which you add 25ml of the liqueur to white hot chocolate. Very scrumptious! 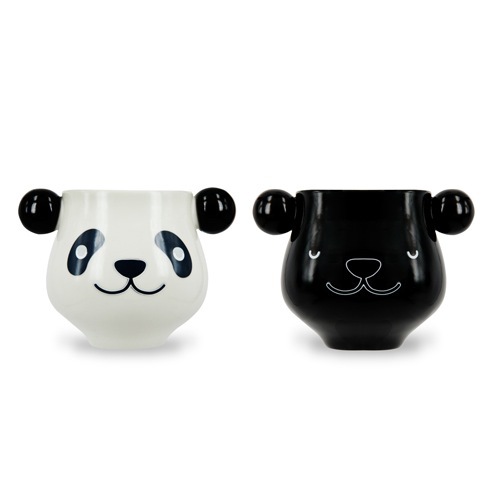 For tea drinkers I love this colour changing mug from IWOOT Priced at £9.99 it’s a chunky mug to fit a generous drink and so very cute! If your mam is partial to her tunes (even if it’s Abba and Blondie hits) she will love this little gadget. 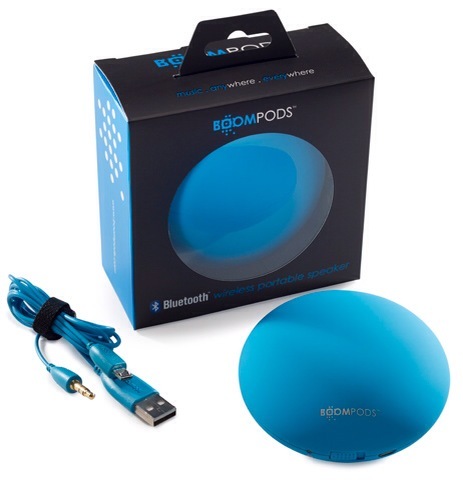 Boom Pod’s Downdraft speaker is wireless, charges easily with a mini USB and really gives out a hefty beat. I was actually shocked at how loud one little speaker could go! It’s also very sleek in design – almost like a large pebble. Sound clarity is brilliant, thought the range is limited.